Alice Carter is not your typical 87-year-old. She doesn’t live in Florida, nor does she want to catch up on R&R. Instead, she has chosen a different path. 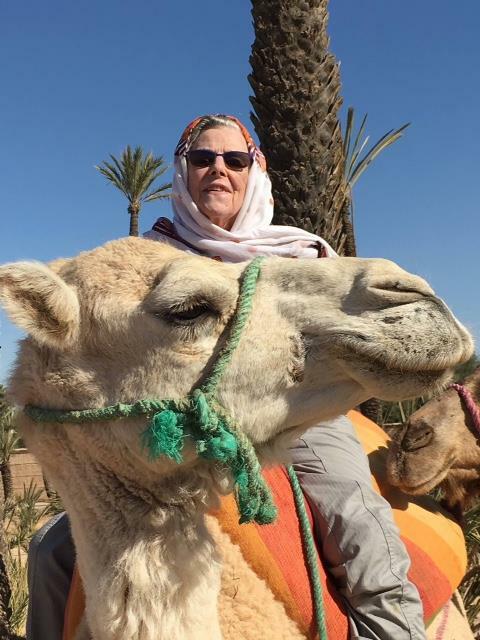 You can find her in Morocco with the Peace Corps, where she has been for the past year, making her the Corps’ oldest current volunteer. Older Kentuckians are increasingly plugging into social media, and AARP Kentucky wants to hear what they have to say. 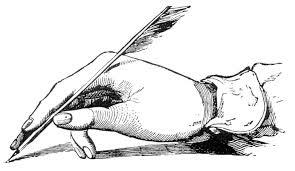 People on social media channels are busy chatting about caregiving, financial security, livable communities, Social Security, grandkids, pets and other things that matter to them.